Brought to you by the makers of Similac—experts in infant nutrition for more than 90 years. Rated 5 out of 5 by Amanda4 from The best prenatal vitamins - is there a shortage? 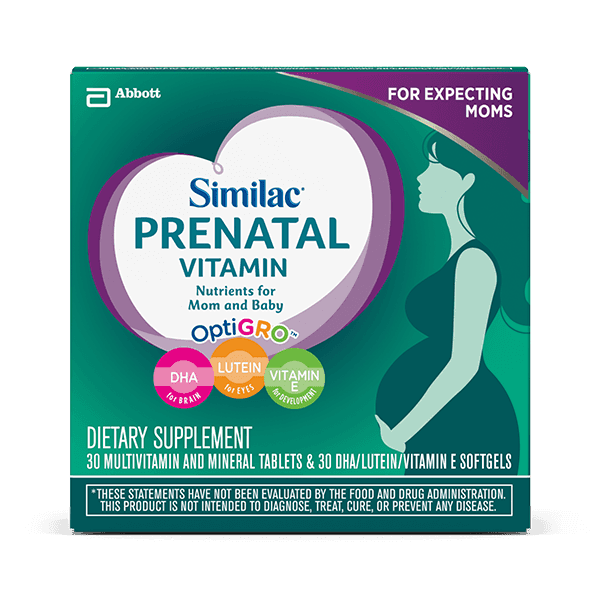 I've been taking Similac Prenatal Vitamins for several years with positive results. They are packed with everything I need, I've experienced no weird side effects, and they supported me and my firstborn wonderfully. I'm now pregnant again and will continue to take these daily for as long as I can. 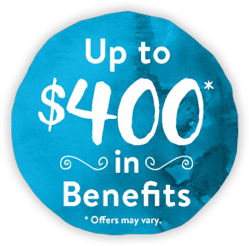 You see recently it's been tough to track them down in-store and online. I used to purchase them at my local grocery store, but then they disappeared from the shelf so I turned to Amazon. Now it's tough to find them on Amazon, Walmart, etc. 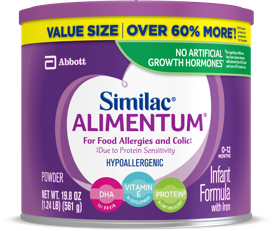 I hope Similac is not phasing this product out, and it's simply just a short-term blip. Not sure what I'm going to do when I run out of my stash! Any updates Similac team? Rated 5 out of 5 by Seoid from Great Prenatal- Where have they gone?! Shortly after I became pregnant with my first, I tried a sample of these Similac Prenatals and was impressed. 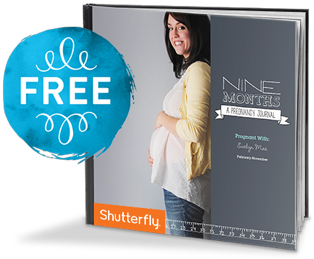 No nausea, no constipation, all the vitamins and nutrients and more- so much better than the myriad I had tried previously when trying to get pregnant. Baby #1 was healthy and breastfed for over a year, Baby #2 was healthy and breastfed for 2 years. I've taken this prenatal for nearly 4 years now and it's disappeared from stores and Amazon. Where has it gone? I'd like to keep taking this prenatal since we're thinking about having another baby but this makes it a little hard. Rated 5 out of 5 by Pinklily407 from Where did these go? I have been taking these vitamins since before I got pregnant and loved them. I was getting them at walmart then couldn't find them there so I ordered them from Amazon now they aren't available there. What happened to them? Now I don't know where to buy them anymore. I loved everything they had in them and was planning on taking these through breastfeeding too. I'm just so disappointed I can't find them anymore. Rated 5 out of 5 by Blessing2018 from Did not make me sick! These vitamins are a good size, easy to swallow and did not make me sick! My doctor loves that I am taking these because they have everything you and the growing baby need! Rated 1 out of 5 by Williams0418 from Makes me sick every times I tried these when I first found out I was pregnant, they made me sick then. I thought maybe because hormones. But at 32 weeks I tried them again and it's the exact same. As soon as I take them about 1 minute later I'm vomiting. Rated 5 out of 5 by Nica83 from I felt I got best nutrients with this product My husband is a nurse. This product put him at ease with our baby. I didnt have any issues being low in nutrients like i did with first baby. Rated 5 out of 5 by Aregan from This product did not upset my stomach I have been struggling with all day sickness. Most prenatal vitamins upset my stomach: however, this one works great for me!